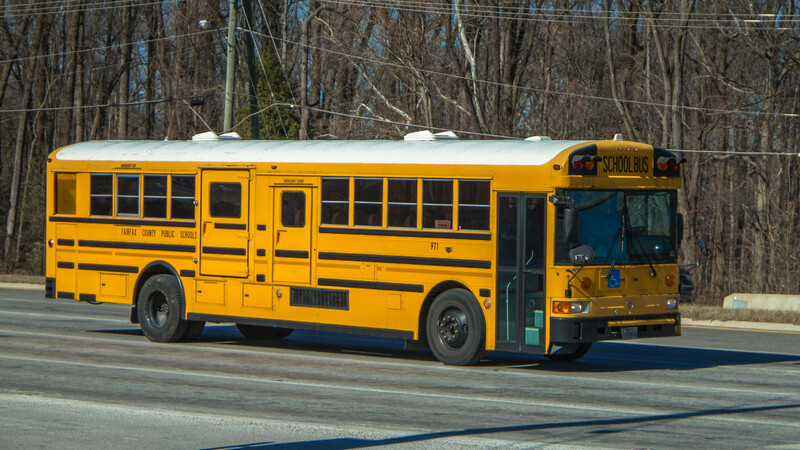 IC/Amtran RESB for FCPS. With the retirement of FCPS's Thomas buses as of this year the oldest buses in the fleet (2001+) are all IC/Amtran. Welcome to those of us parts specialists who no longer have to stock Thomas parts. I really like the Disney bus, my family and I rode on one from the Orlando Airport to Disney 10+ years ago. Super nice rig (being Disney, that's pretty much a given), and I even have a die cast model floating around somewhere. The old Silver Eagle is interesting, typically the big motorhome's rear axles are set up opposite of this one, with the duals as the front tandem and the single the rear. Small update here of some random buses I've shot in the last month or so. First up a RESB (rear engine school bus) for Fairfax County Public Schools. It's an oddball because most of our full length buses don't have the wheelchair lift and emergency exit. 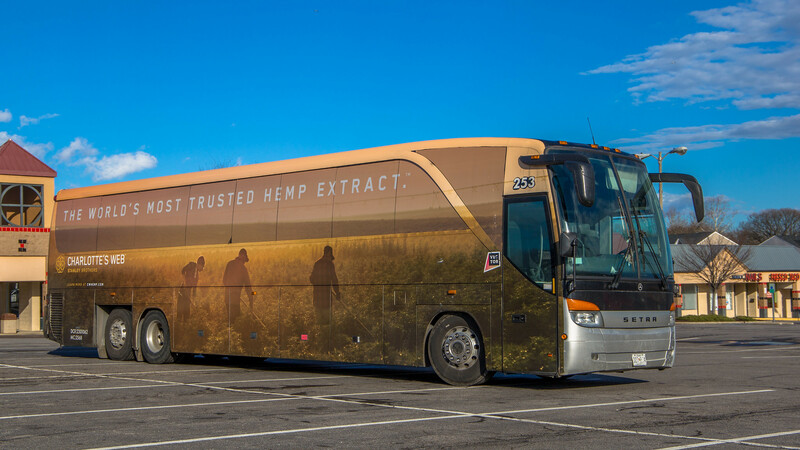 Speakin' of bud, caught this Setra TopClass S 417 for Universal Bus Charter of Capitol Heights, MD in Woodbridge today, featuring a neat full-body wrap job for a hemp company.